Q3 Technologies helped the client in developing RFM analysis model which is used as one of the popular customer segmentation technique. The segmentation of customers was helpful in effectively designing the target, maximize the return on their marketing investments. The client is a global company with manufacturing in China and India and sales operations in North America, and the UK, and is a leader in the import, export, and manufacturing of high quality gems and jewelry across the globe. The client manufactures a large variety of diamonds that includes various shapes, colors, and clarity. Today, the client is one of the largest exporters of colored gemstones from India and also one of the largest exporters of studded jewelry. Similar to other industries, online jewelry industry has started the race for bigger market share, albeit much later than their traditional counterparts but are indeed running much faster. 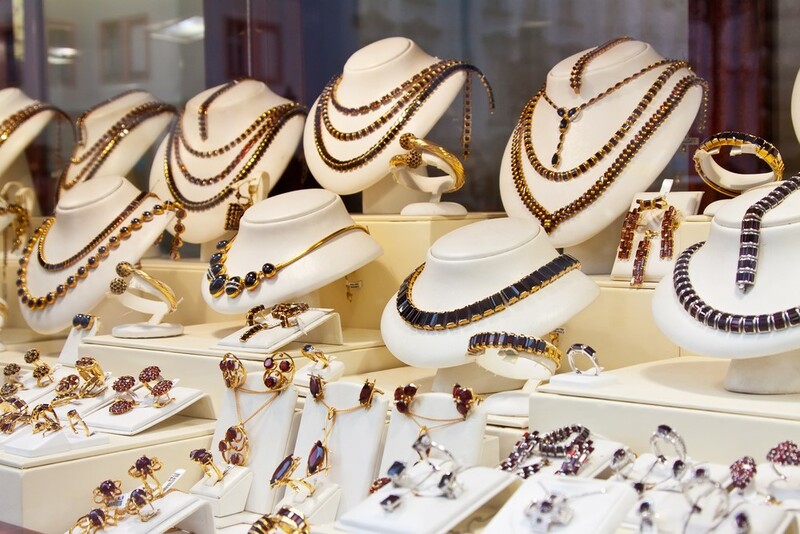 The global jewelry market is growing at a steady pace of 5% CAGR and is expected to reach USD 257 billion by 2017. Asia Pacific has emerged as the largest jewelry market fueled by surging demand growth in India and China, while USA still continues to be the single biggest jewelry market country. 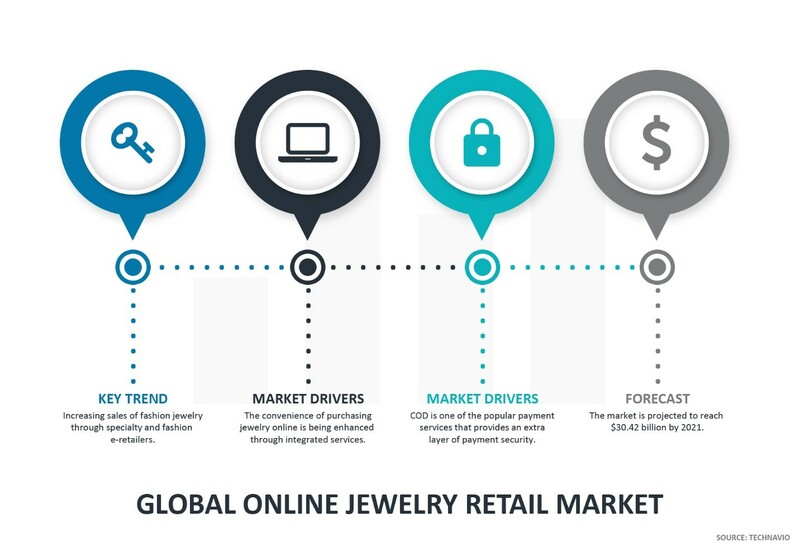 Currently, online jewelry market constitutes 4-5% of the total global jewelry sales but is growing at a much faster rate and is expected to capture 10% of the total jewelry sales by 2020. Candace Cheung, senior manager at eBay, says online shopping is the emerging trend in luxury goods, with jewelry and watches among the top three items with fastest growth in e-commerce. This is reflected by the fact that jewelry is the No. 2 category of sales for eBay. Future predictions are also in favor of massive growth for online jewelry, especially in India and China. E-commerce in China is expected to grow at 25%, much faster than the traditional retail, and US headquartered Blue Nile, the largest global online jewelry provider is capitalizing on this opportunity. China is company’s second biggest market after US and clocked 37% YoY growth with almost USD 30 million in sales. Customer segmentation is an excellent source of successful marketing campaigns. Business divides the customers into homogeneous groups and send across information pertaining to relevant group that resonates with them. The opportunity was identifying and segmenting the customers on the basis of their buying behavior to enable the marketing team target the group of customers and personalize their user experience. The segmentation of customers was helpful in effectively designing the target, maximize the return on their marketing investments. 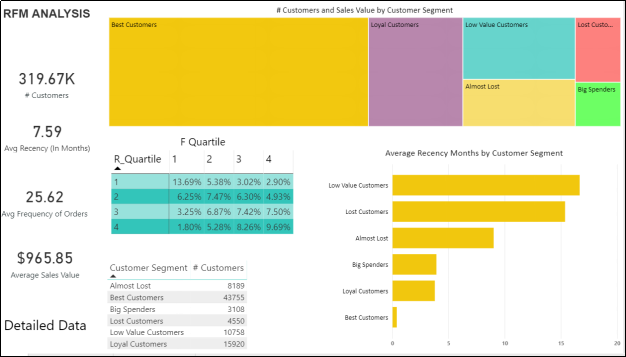 Q3 provided RFM analysis as one of the popular customer segmentation technique. Customer segmentation relies on identifying key differentiators that divide customers into groups that can be targeted. Behavioral (spending, consumption, usage and desired benefits) tendencies are taken into account when determining customer segmentation practices. RFM (Recency, Frequency, and Monetary) analysis was used to model for behavior based customer segmentation. It groups customers based on their transaction history – how recently, how often and how much did they buy. 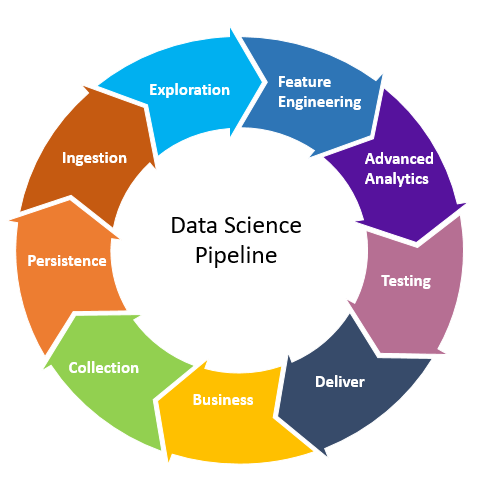 The success of a good model lies in feature engineering or feature extraction post the data ingestion and exploration of the customers’ historical sales data. The cleaned and aggregated data were fed to the clustering algorithm to provide a refined segmentation and refined to reduce the loss function. Best Customers Customers who transacted recently, most frequently and spend the most. Onboard them for a loyalty program, retain them. Big Spenders Customers with high spends Opportunity to upsell and cross-sell. Loyal Customers Customers who transacted recently, and with high frequency. Referral program. Gather feedback. Almost Lost Hasn’t transacted in a long time. Personalized communication aimed to cross-sell.